J.J. Townsend’s non-profit business got its start at an Innovate Mississippi-sponsored Startup Weekend in 2016, although Townsend says he initially went in with a somewhat different idea. By the end of that first Startup Weekend, Townsend and his group had pared the offering down to focus on a web application to enable crowdfunding of community projects—something that Townsend says they decided would get them the most users early on, and that could generate some revenue. He says the ultimate goal is still to do “everything”—to create a “digital town square”—but for now, Citizenville, which he recently renamed from CitizenJXN in order to cover more of Mississippi, is launching as an online—and offline—platform for helping community projects raise money. 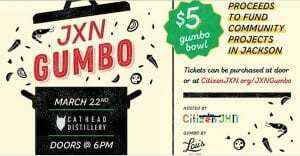 The online edition of Citizenville will launch simultaneous to Townsend’s first public event—called JXN Gumbo—which will be a real-life (“offline”) crowdfunding event at 6:00 p.m. on March 22, 2018, at the Cathead Distillery in downtown Jackson. In the online iteration, Citizenville will accept projects from Mississippians designed to improve their communities. Once approved, the project is ready to be shared online through social networks and e-mail newsletters; potential “backers” (users) can browse through categories, sort the projects by their funding deadlines and see how popular a project is. Townsend says that the next big feature he’s hoping to incorporate is a crowdsourcing tool to complement the crowdfunding tool; the crowdsourcing option would make it possible to hold online events such as design contests or problem-solving efforts that allow municipalities to have transparent conversations with constituents. 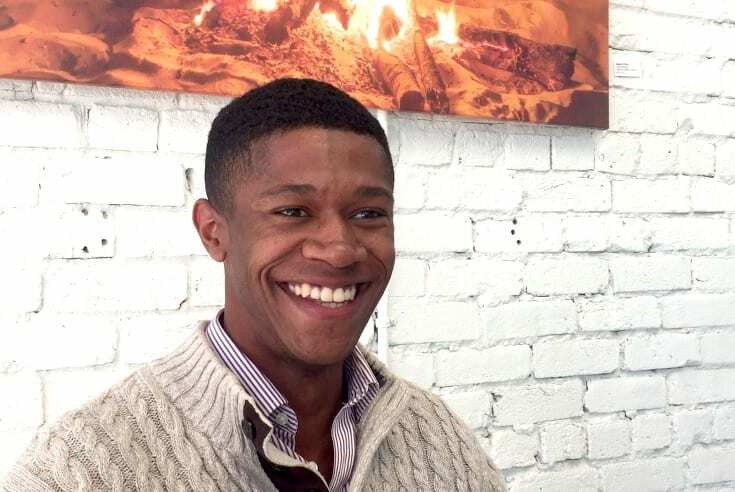 Townsend is a graduate of the University of Mississippi with a bachelor’s degree in business, and is now a full-time teacher with a Teach for America grant that is helping support his work on Citizenville. Since participating in Startup Weekend, he’s worked steadily on his project in his spare time, setting up his corporation and getting his 501(c)(3) designation. Once he gets past his first public event and the launch of his Web app, he says he intends to reflect on what he learns from the event and about the people who show up for this sort of fundraiser. He’ll then use that information to shape more offline events (“Gumbos”) as well as to guide the iteration of the web application. His ultimately goal, though is clear. To get good stuff done. Townsend says that being from Mississippi means he’s been a part of lot of “discussions” and “dialogues”—topics ranging from race to community challenges, education and crime. The next Startup Weekend Jackson begins April 20 at Coalesce Coworking in downtown Jackson. Register online. And, learn more about JXN Gumbo on Facebook. Sumesh Arora: What’s Cool About Hot, Flat Plates?